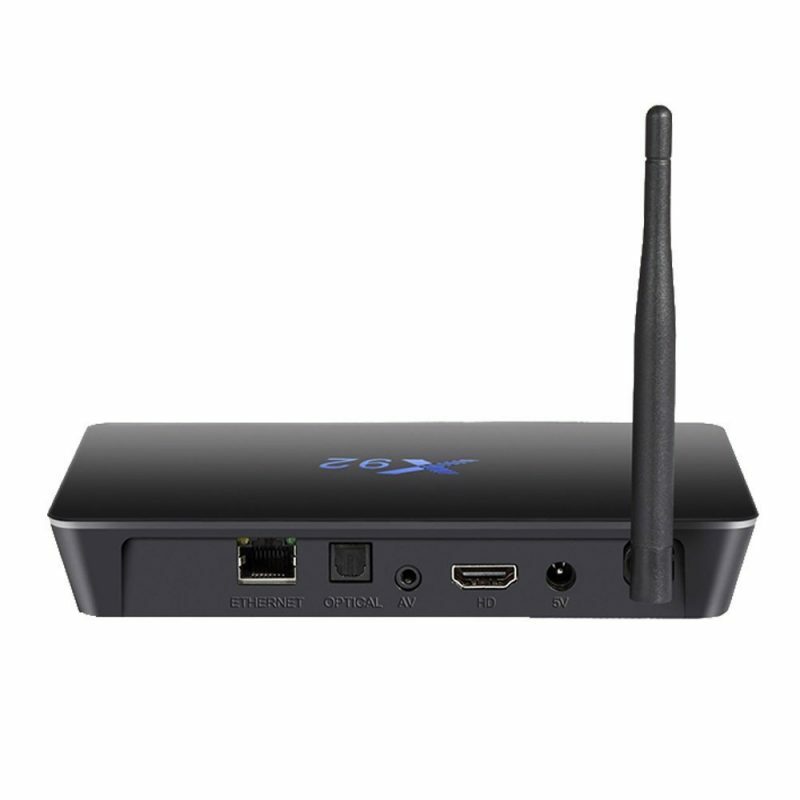 The X92 Amlogic S912 octa core 3GB 32GB Android 6.0 4K TV box, Is a powerful Android TV box that presents both performance and entertainment. It comes in a black plastic housing with an LED display at the front. 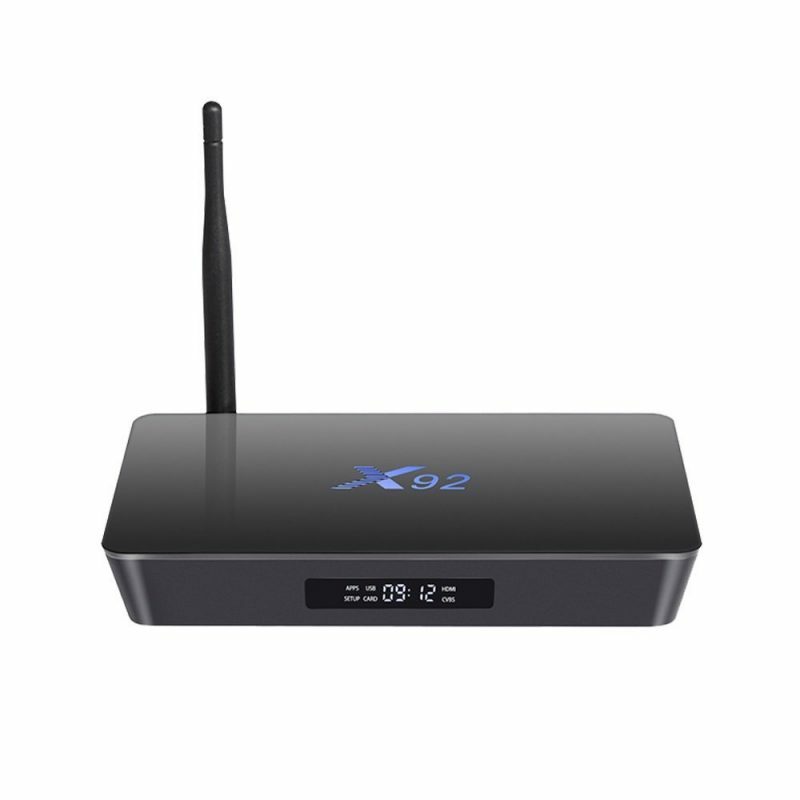 It comes with the X92 logo at the top. 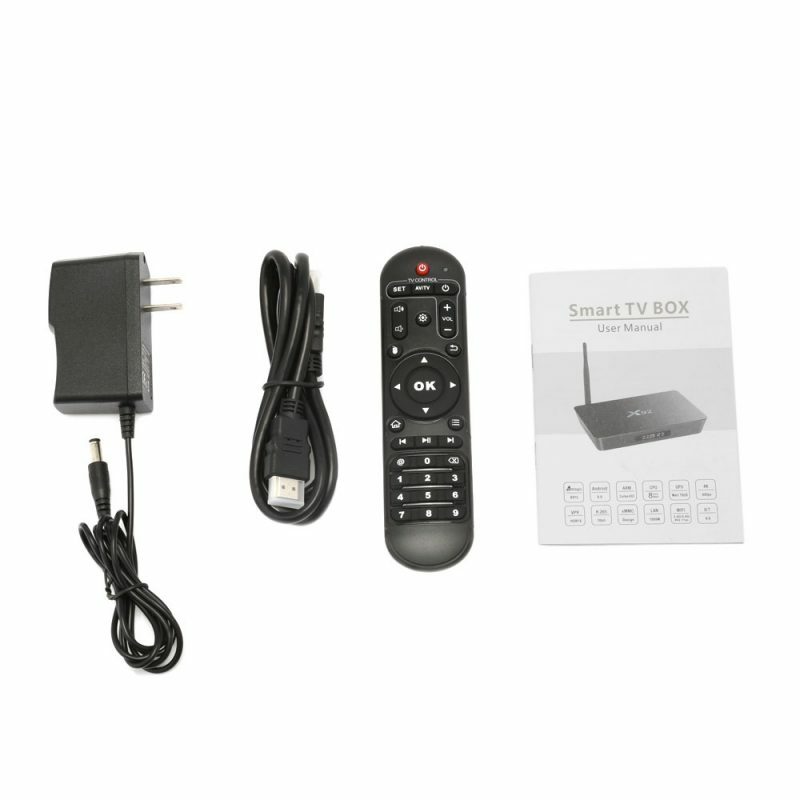 It comes with 4USB 2.0 ports, and your regular ports like 1 HDMI, 1 RJ45 Ethernet LAN, 1 audio video, 1 optical audio, power adapter, 1 SD card slot, and an external antenna. 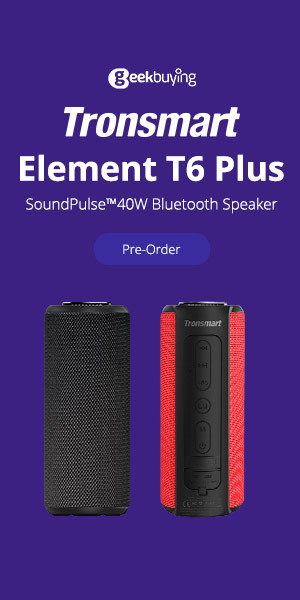 It also comes with an infrared remote. 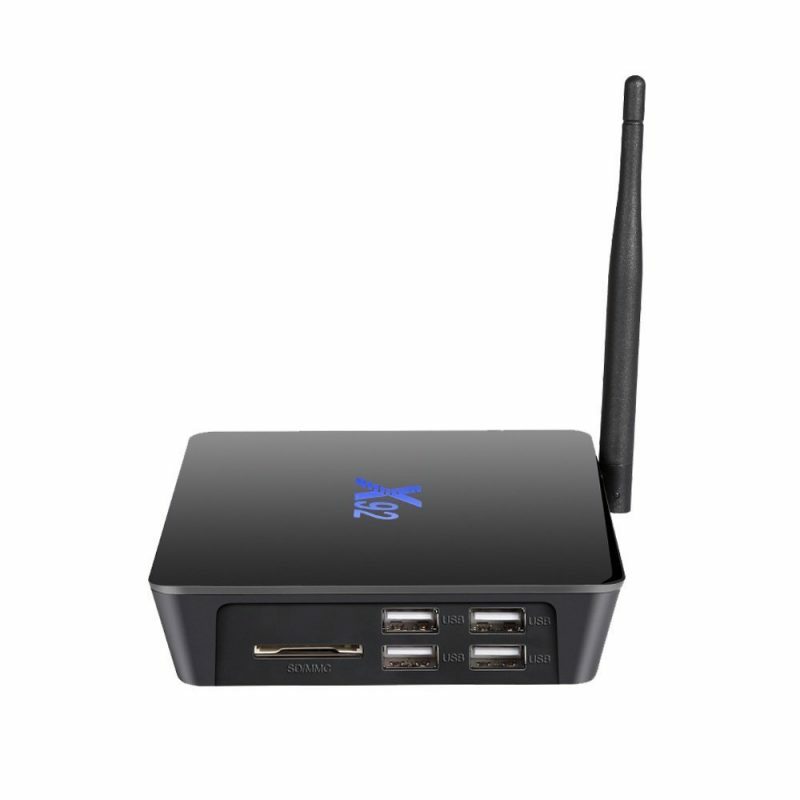 The X92 runs on Android 6.0 Marshmallow, and it comes preinstalled with Kodi 16.1, along with addons to entertain the whole family. In summary I like that they using DDR3L Ram which is the same RAM type used in 4Gen Intel core Laptops, with dual voltage operation which allows the RAM to run at much lower temperatures, thus allowing the CPU and other components to perform at much higher speeds.